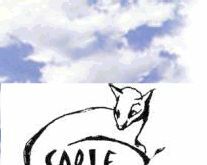 In Memoriam: It is with great sadness that we mourn the passing of our beloved friend and brilliant Canadian Author Jack Bentley. Jack Bentley was a Canadian. He left his hometown of Swift Current, Saskatchewan as an inexperienced teenager to join the Merchant Marines and spent the better part of four years sailing on freighters around the globe. 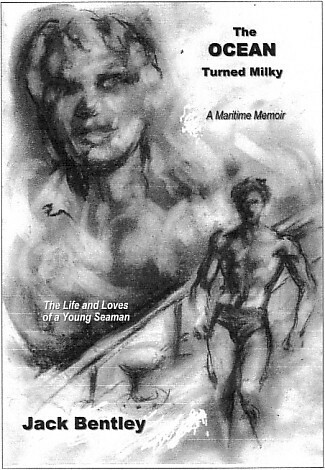 Bentley's rollicking adventures are chronicled in The OCEAN Turned Milky, The Live and Loves of a Young Seaman, A Maritime Memoir. 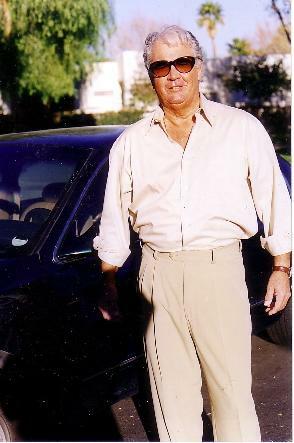 A Chartered Accountant and Commerce Graduate, Jack Bentley was the author of a non-fiction series, several fiction novels and a screenplay. LANA was an obsessive project that occupied Jack Bentley for years and continued to thwart his mind. Philosophical, inspired, metaphysical, LANA is an idealization of, and a prototype for the Ideal Female, albeit a deadly female. But above all LANA is a metaphor for the evolution of our species and author Jack Bentley's dreams of world peace. Bentley lived in Canada and spends half the year in the California Desert. 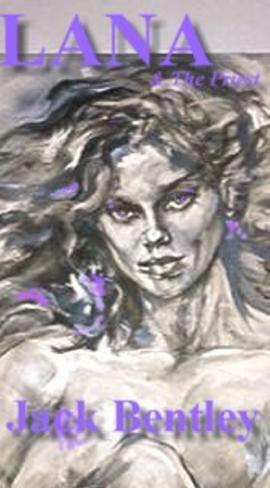 Jack Bentley's collaboration with editor and Master Artist Hyacinthe Baron resulted in the original art featured on the covers of his books. LANA and The PRIEST by Jack Bentley: ISBN: 0-9741776-9-5: Pages: 356 Size: 6x9" Trade Paperback Original Painting by Master Artist Hyacinthe Baron. "LANA slammed into my life like a tornado, then abruptly disappeared. I recall every nuance of her face, her incredible figure, her attitude, her extraordinary intelligence. Who is Lana? I know that Lana is important. She is no mere fantasy, Lana is the prototype for a new type of female. Lana will lead us into the future. Jack Bentley's sexual escapades as he sails the world on a freighter are funny, dramatic, and entertaining in this "coming of age" maritime memoir with an amazing and unexpected twist! Aboard the 10,000 ton freighter S.S. Selkirk Park out of the Port of Vancouver, the Canadian Merchant Marine Jack Bentley is witness to the tragic death of a man overboard in the the icy North Atlantic Ocean. The ocean turns milky and it is a bad omen! Bentley writes with a seaman's voice as he relates his innocence and transition into a very active and sexual man. Women are Bentley's weakness and include a Lesbian, a Spanish beauty, a Londoner, a mysterious senorita, a native of Tonga, a Chinese lovely, a German spy, and others and the beautiful Jean. 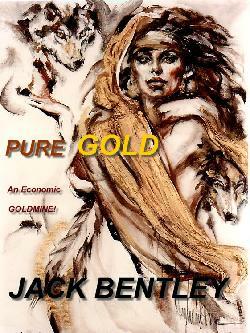 For love, Bentley tries to jump ship twice but is caught and kept a prisoner by his shipmates. Bentley enchants with tales of his spills and thrills all over the world. He offers an individual take on the horror of sailing the seas during wartime in waters infested with German submarines and Japanese Kamikaze. There is a ghost aboard Bentley's ship, and a strange and unexpected twist to this Maritime Memoir. Enough adventures to thrill every young male who dreams of seeing the world, every seaman who has been there and done that, and every woman who has seen her lover go off on the adventure of a lifetime!